This article will show you how to create new attributes. 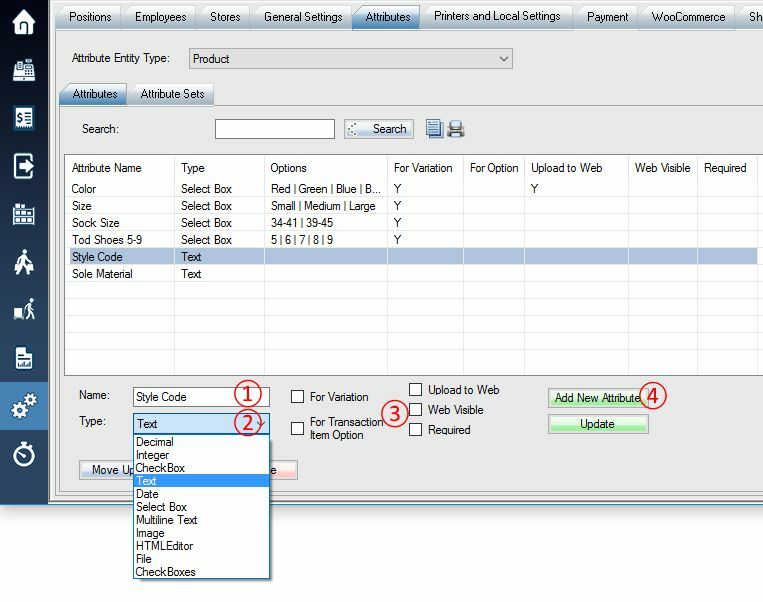 The attributes are referred to as user-defined fields (UDFs), custom metadata, or dynamic data. Step 1: Type the Name of the Attribute. Step 3: Check on the options if needed. Step 4: Click Add New Attribute Button. 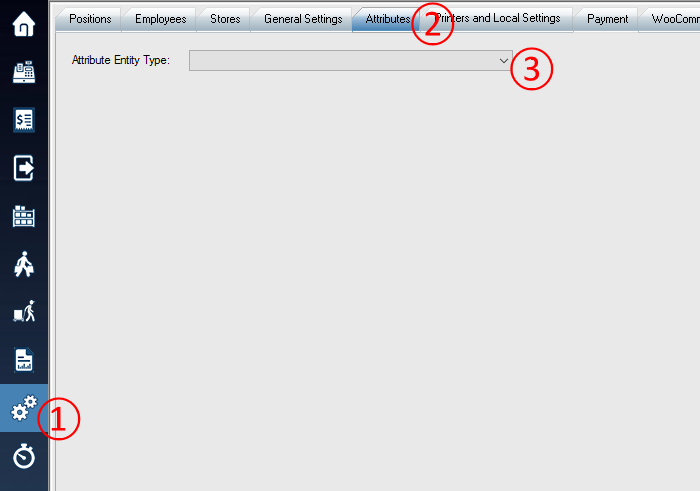 **If use existing attribute set, select the attribute set and go to step 4. Step 1: Select Attribute Sets tab. 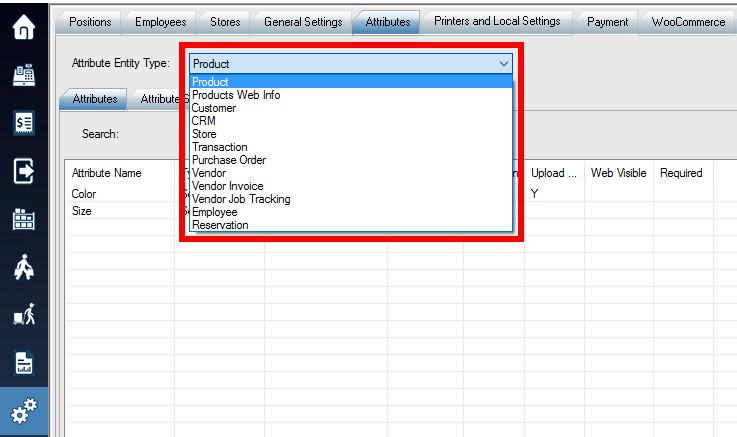 Step 2: Type the Attribute Set Name. Step 3: Click Add Button. You can click and hold the objects you try to move, or click and hold the square boxes to resize.